"The tax-reform package now working its way through Congress is well-designed and far-reaching... It would lead to the first sustained decline in income inequality in more than 40 years. The American economy will finally start working in the interest of the great middle class and not simply those at the top. This is an important piece of legislation to pass. The country must not miss this opportunity." "Some may worry that a cut in corporate taxes would benefit only the firms' wealthy owners. But that is not true, especially in the long run. Over time, lower corporate taxes would attract more investment in the corporate sector, increasing workers' productivity and thus their wages. There remains debate among economists about the size of the wage gains. But most agree that wages would increase and that the effect would grow over time. That is probably one of the reasons, back in 2012, for President Barack Obama's proposal to cut the corporate tax rate." "Cuts in the corporate rate will increase investment, and productivity, and wages." "We need the economy moving. We had very slow growth. This is probably the most important thing we can do at this stage to enhance economic growth for the next few years." 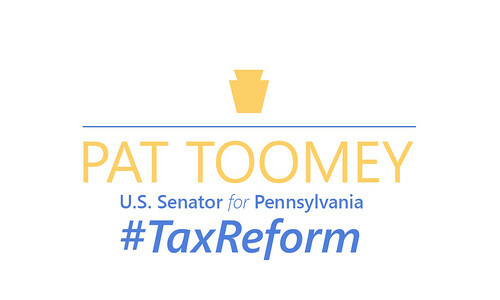 "[The Tax Cuts and Jobs Act] is very good for economic growth. ...It will end up costing a lot less than people believe. Every one-tenth of a percent increase in real economic growth that we get as a result of any kind of legislation leads to $273 billion in more revenue over the next ten years. In other words, if we were able to raise economic growth by about one percent over the next ten years, we would get $2.7 trillion in extra revenue, almost twice the cost of this tax cut and my belief is that is more likely to happen than not. We will get higher economic growth because we lower tax rates on corporations. As a result, I'm excited as we move into Thanksgiving, that there's sausage being made, and I think the economy will have a lot to give thanks about in the weeks and months ahead." "The all-important business tax rate will come down to 20 percent from 35 percent. That's the key to economic growth, and the biggest beneficiaries will be middle-class wage earners." 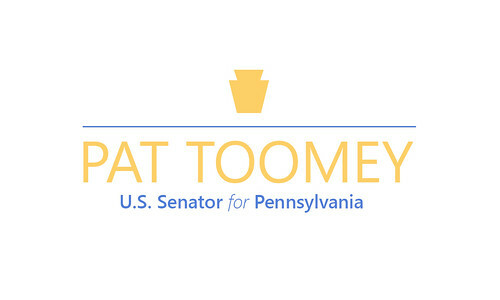 "The plan that the Senate will vote on will increase jobs, wages and economic growth. It is the most pro-growth tax plan since the Reagan years." "The Tax Cuts and Jobs Act would lower the cost of capital and increase after-tax wages, which would increase the capital stock and number of hours worked, both of which would cause an increase in GDP." "Not only are we getting pro-growth tax policy, President Trump and the GOP are finally draining the swamp. It doesn't get any better than this."